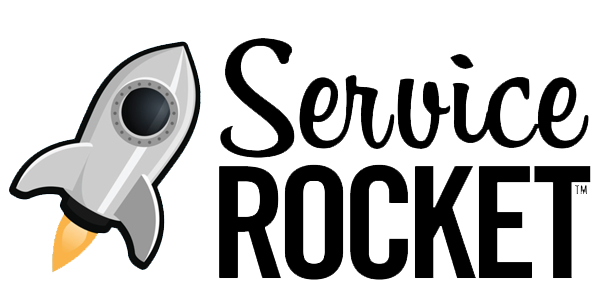 So take a listen to this special episode of the Helping Sells podcast with Bill Cushard, Director of Marketing of ServiceRocket. "Life without a strategy is impossible," Bill said, to chuckles from around the room. The same is true in our professional lives, especially CE professionals. You simply can't just "work hard" without a plan, otherwise you'll have nothing to show for it. Develop your CE strategy design skills however, and you'll help your company improve outcomes across the board, Bill advised. 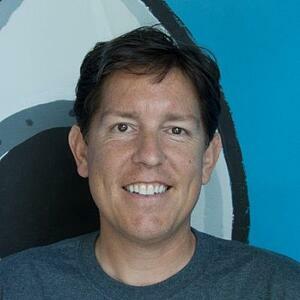 "It'll help education teams make a difference for the entire company, not just customers." Software companies are acutely aware of adoption problems and how they affect a whole host of company KPIs. From decreasing revenues and MRRs to increased churn rates and support costs, companies feel the effects of low adoption rates everywhere. Here are the stories of three companies that faced their own adoption problems and then solved them, at least in part, by focusing on developing a CE strategy to support the overall solutions. In 2014, there were 2,500 job postings with Docker skills; a year later, it was up to 43,000. Their technology took off and was being used by a lot of enterprise companies, but there weren't enough people with Docker skills to help them use it well. Docker is an open source product, so anyone can use it for free, however they also offer a premium, enterprise edition for larger companies to use. It includes a lot more features and functionality, support, and certification levels. However in 2014, not many companies were signing up for the premium version because they couldn't hire anyone to help them implement, maintain, and use it properly. Why pay for something that they knew they couldn't use? A player in the digital asset management space, Widen had a problem. 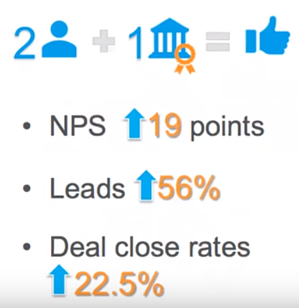 In 2014, their NPS was only at 30, when their target was 50. They wanted to create extremely satisfied customers, but were obviously failing. Widen knew that satisfied customers were the keys to growth and increasing revenues, but they were falling short. Dissatisfied customers were not going to renew subscriptions with them and their churn numbers would steadily increase. They had to figure out why customers were so unsatisfied and then work to fix those problems, otherwise the company that had been around since 1948 would disappear. 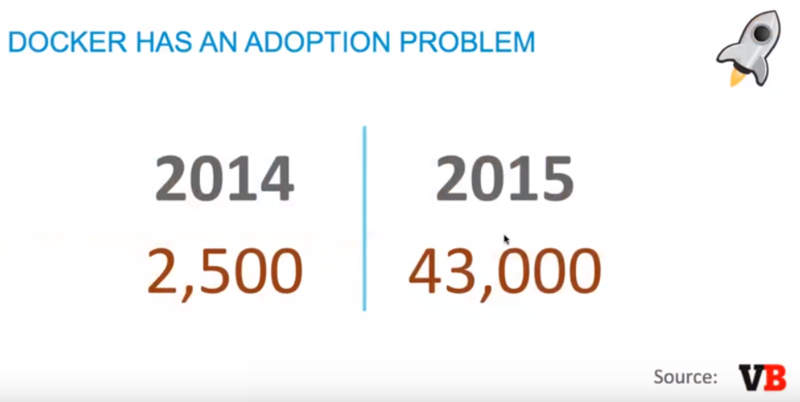 Widen had an adoption problem. Adoption problems doesn't just apply to software and technology companies. Consumer product companies can suffer from the same issues (and be helped by the same solutions, but more on that later). Fender Guitars has been one of the leading guitar companies in the world for decades. So they were dismayed to see that over a 10-year period, sales dropped 40%. Not only that, but 90% of the people who did buy a guitar quit playing it within one year of buying it; there went any chance of selling guitar accessories like strings, amps, or straps, much less getting them to buy a second guitar at some point in the future. Fender Guitars had an adoption problem. As each company struggled with their adoption problems, they all turned to customer education (CE) to help with the fight. They used CE to improve their situations and overcome those problems. Sure, CE wasn't the lone silver bullet to solve the problems, but it was one of the interventions each company deployed. Let's take a closer look at how CE helped solve their adoption problems. 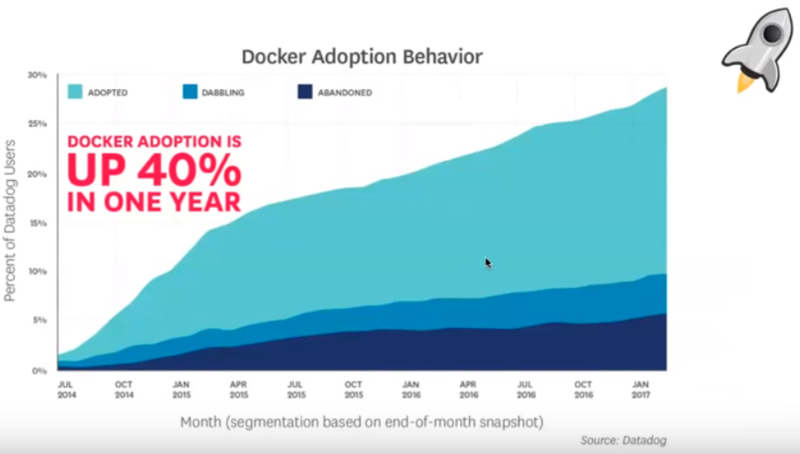 Docker increased adoption by 40% in a single year: Docker started by releasing free, online learning to anyone who wanted to learn. 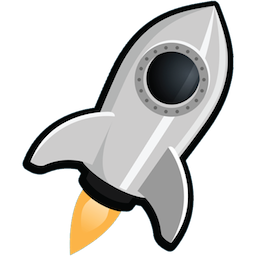 It didn't matter if they were using Docker or not, they simply created and published all sorts of resources to help increase skill knowledge and usage. The courses were self-paced and on-demand, so there was no friction at all for anyone wanting to learn. After that initial jump in software adoption based on the free learning, they created training courses and certifications for their partner network, which increased adoption even further. Widen centralized education in an online university and increased their NPS by 19 points: Centralizing their education programs into an online university let Widen establish a better relationship with their customers, which directly lead to the increased NPS scores. Customers were more satisfied with their experience because they were better prepared for using Widen's products. Not only that, but Widen discovered that prospects were taking courses too before they become customers, increasing their knowledge of Widen's products, but also giving them a pre-purchase experience with the company. Prospects are more comfortable with Widen employees, making the actual purchase a more pleasant experience for them. That lead to a 56% increase in lead generation numbers and a 22.5% increase in sales closure rates. So Widen discovered that CE programs were affecting more than just adoption rates. Fender Guitar created a subscription-based online guitar learning portal: After all, the main reason people buy a guitar is to learn how to play their favorite song, so Fender capitalized on that notion with Fender Play. It incorporates easy-to-follow lessons and videos that help buyers stay engaged with their guitar over time. They recently added a mobile app that helps them practice wherever they are and also gives them real-time stats on their lessons and progress. What's unique about Fender Play is that, unlike software education programs, Play ignores the features of the guitar in the lessons. They're designed around the benefits of the guitar, which is to play your favorite songs. They use their CE program to help their customers reach their desired outcome of playing their favorite songs. But before you can add customer education into your solution to help your company's adoption problems and achieve any other business goal, you need a CE strategy. According to Bill, CE strategy design is a critical skill for any CE professional to have. It helps you create a roadmap so you know where you're going, he explain, but also lets you be a more important partner and contributor to company success. "You'll be able to create an education program that makes you ready for any challenge your executive team throws at you," Bill advised. To listen to Bill's entire presentation and discover the secret to creating a customer education strategy, check out this special episode of Helping Sells here, on Apple Podcasts, Stitcher, SoundCloud, or wherever you listen to podcasts.